Fronius International GmbH is an Austrian company with its main headquarters in Pettenbach and other sites in Wels, Thalheim, Steinhaus and Sattledt. Founded in 1945; Fronius has been developing new and innovative energy solutions for over 60 years. With 3,344 employees worldwide, the company is active in the fields of photovoltaics, welding and battery charging technology. 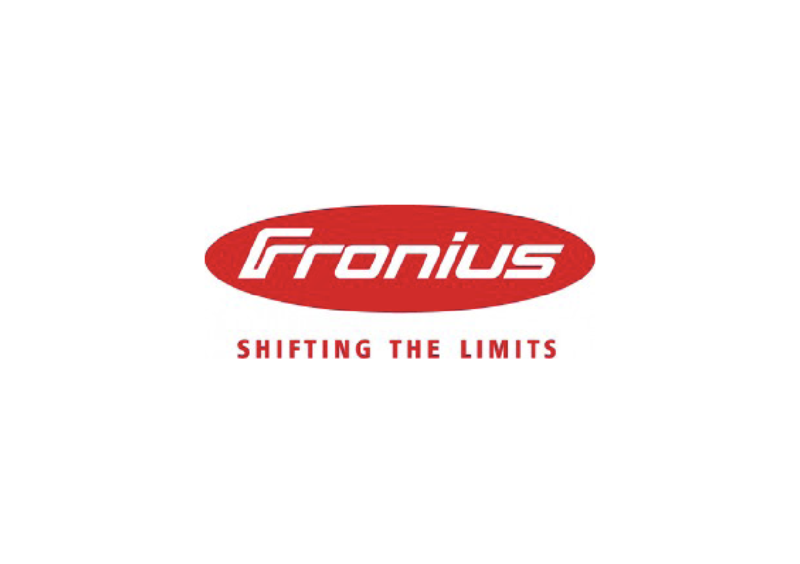 Around 92% of its products are exported through 20 international Fronius subsidiaries and sales partners in over 60 countries. With its innovative products, services and 1,008 active patents, Fronius is the global innovation leader. Fronius has been involved in photovoltaics since 1992 and continuously sets new standards worldwide with revolutionary products and new technologies, ensuring that all the energy in the future will come from renewable energy sources. Everything Solar Energy Division does is based on the motto “24 Hours of Sun”; the Fronius vision for the energy revolution. All devices are characterized by the very highest levels of quality, as they undergo numerous in-depth tests under state-of-the-art-conditions. Exceptional products and services are what make the Fronius Solar Energy Division the quality leader in the global market and a model of sustainability. Fronius Middle East FZE, based in Dubai, is a part of a global network and subsidiary of Fronius International GmbH. It was established to take care of partners and clients with focus on quality Pre & After Sales Service, providing the Middle East market with the best solutions for growing solar industry.